This noodle feels of food while being chewed. It is a little bigger than soumen. 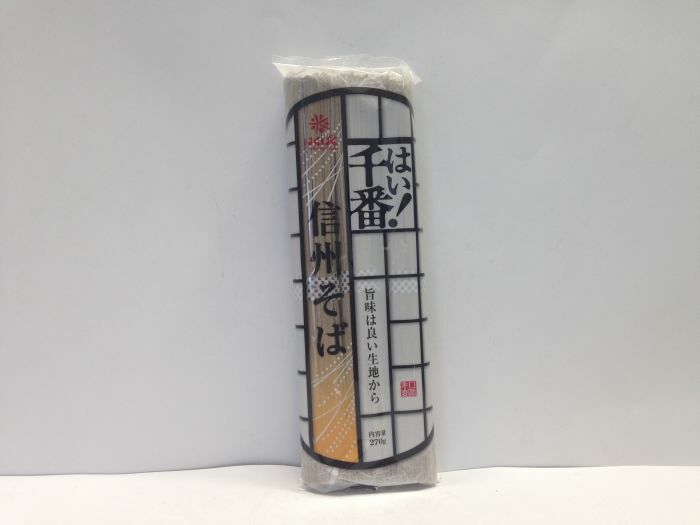 It is a smooth soba with a flavor of tea. 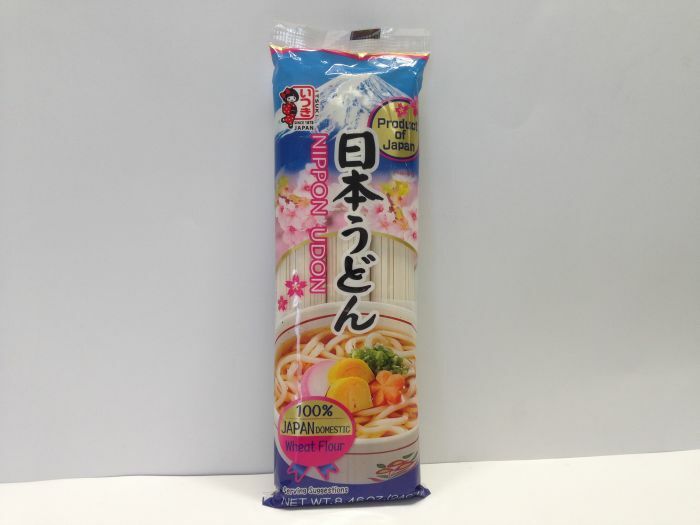 It is an instant stick udon. 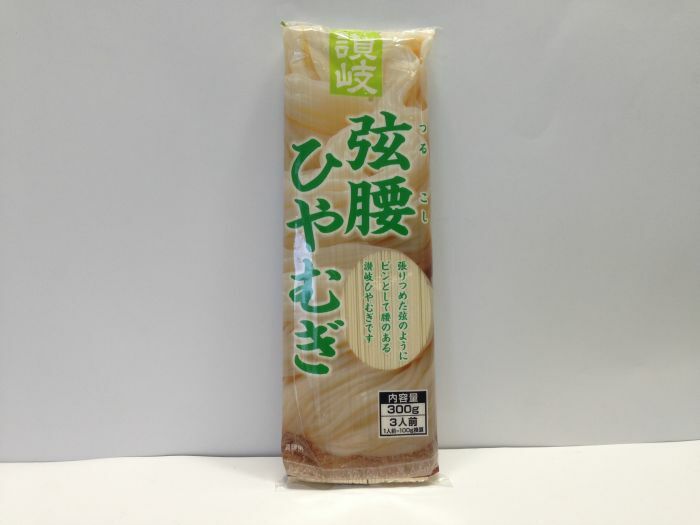 It doesn’t include soup base, so you need make it by yourself using udon soup base or any kind of soup base. 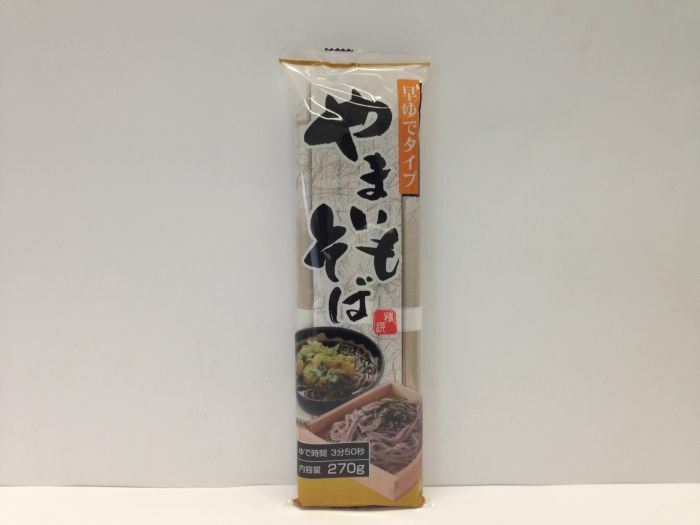 Please enjoy thin, black soba using water from Kiso in Japan. 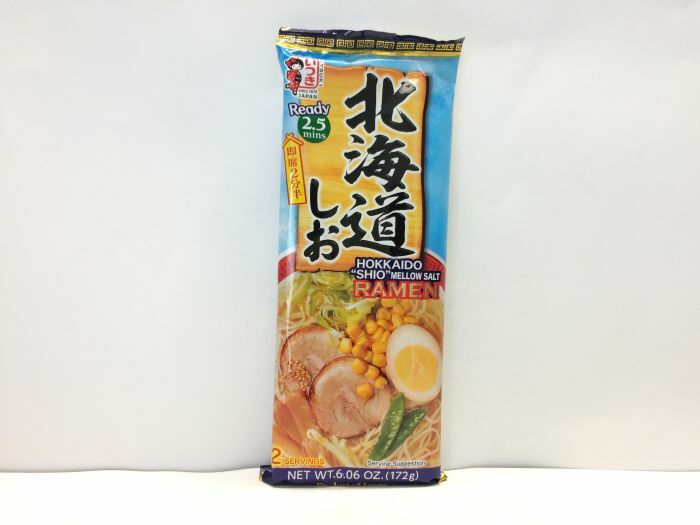 It is an instant stick ramen with salt flavor. 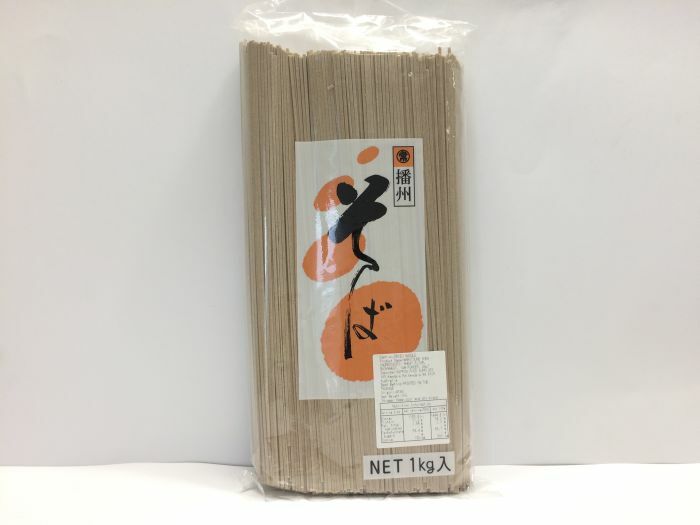 This soba is included yam, so it’s more smooth. 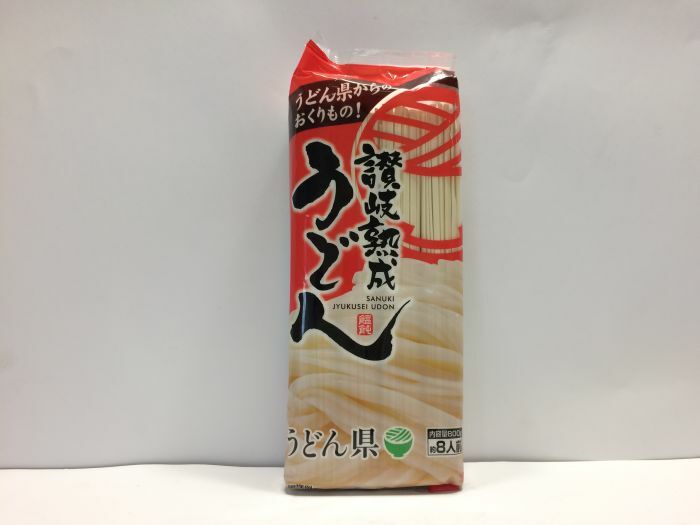 Udon noodles are usually a thick style of noodles, but these countryside style udon noodles push up the chunky factor to the max. 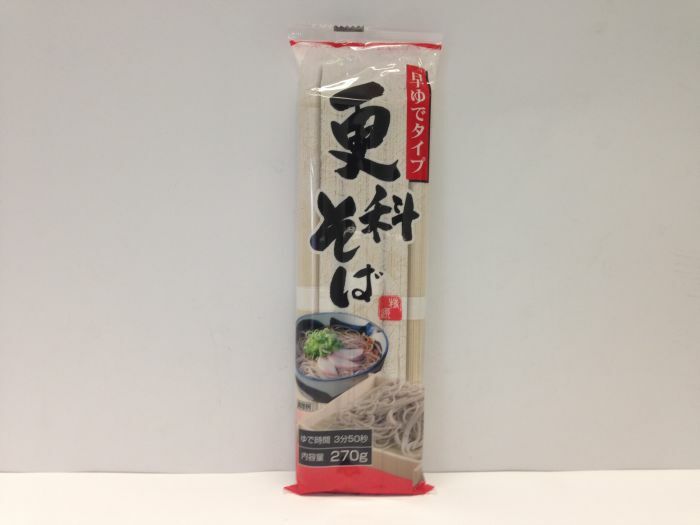 Made in a traditional wide style these countryside style udon noodles also contain no added starch, just simple wheat flour. 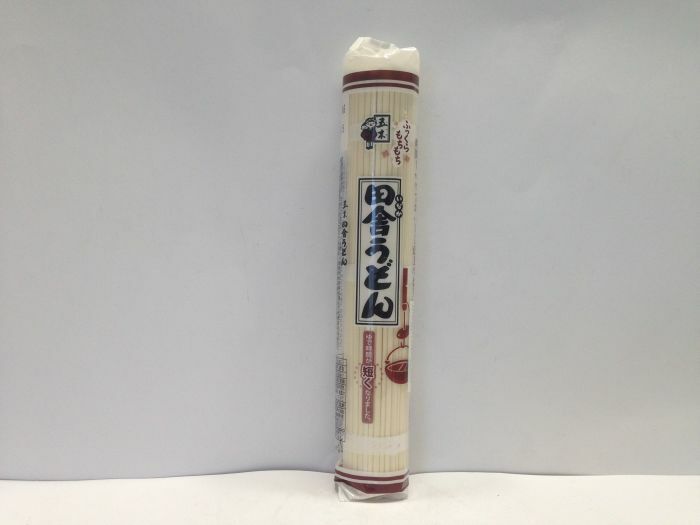 It is an instant stick ramen with tonkotsu flavor which is made from pork base. 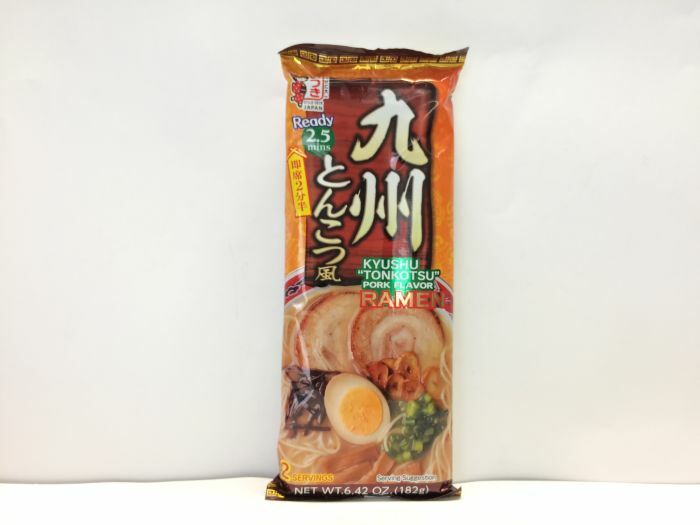 It is a delicious noodle delicately crafted using skilled traditional techniques. 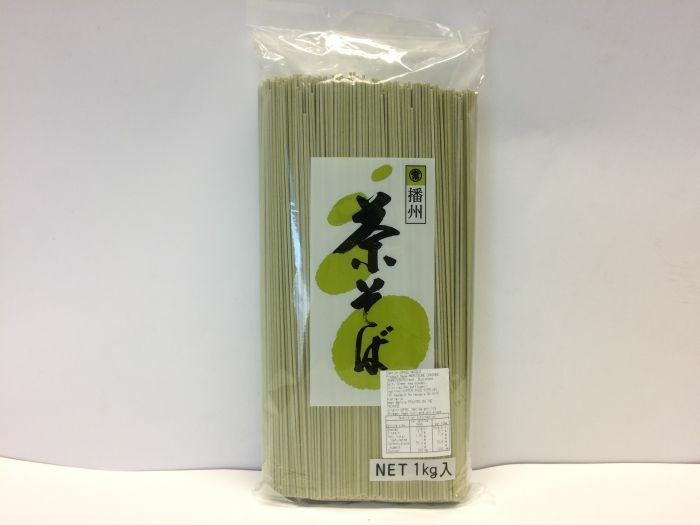 It is flavorful soba kneaded with yam powder in freshly ground buckwheat flour.